At this point you have invested both time and money into creating the perfect backyard backdrop for any special occasion, so why not utilize it for your next big event? Birthdays, baby showers, weddings, or corporate events tranform into a one of kind when paired with the perfect swimming pool! Our six week pool party planning guide is guaranteed to get you fully prepared for your next poolside event. To get this e-book for yourself, simply fill out the form below and it will be sent direct to your inbox. 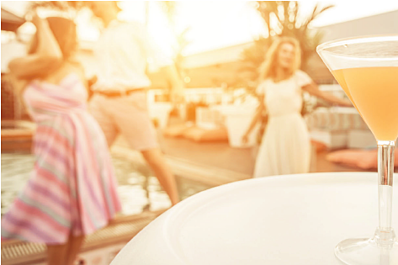 Delight your guests and learn how to enjoy event planning with our one of kind pool party e-book!